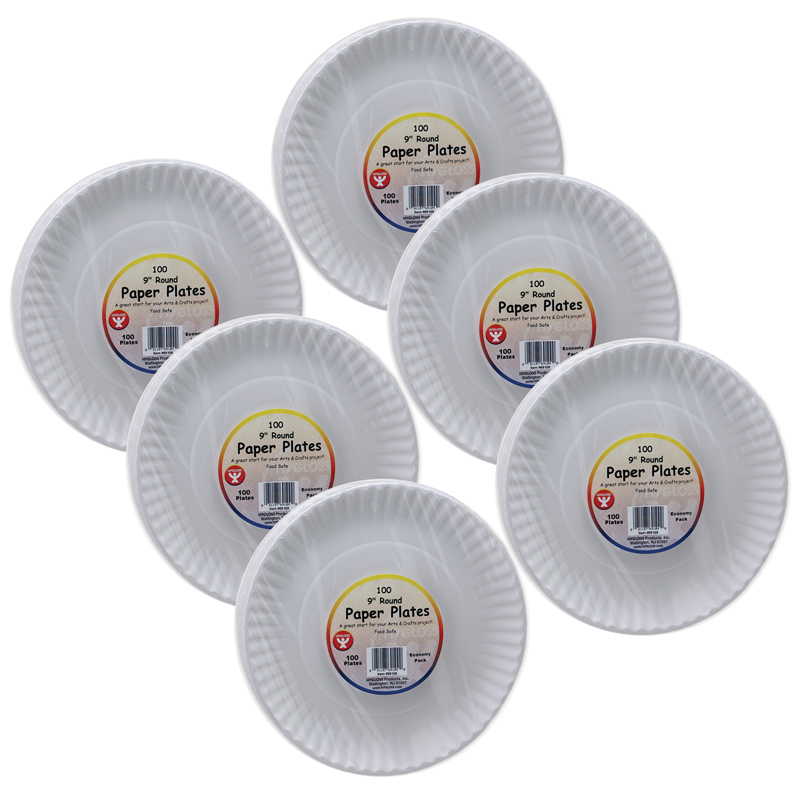 Add sparkle to all of your arts and crafts projects. Shiny shapes can be sewn or glued on. Wide variety of sizes, colors, and shapes. Each resealable bag includes 4 ounces. Sold as 6 bags. 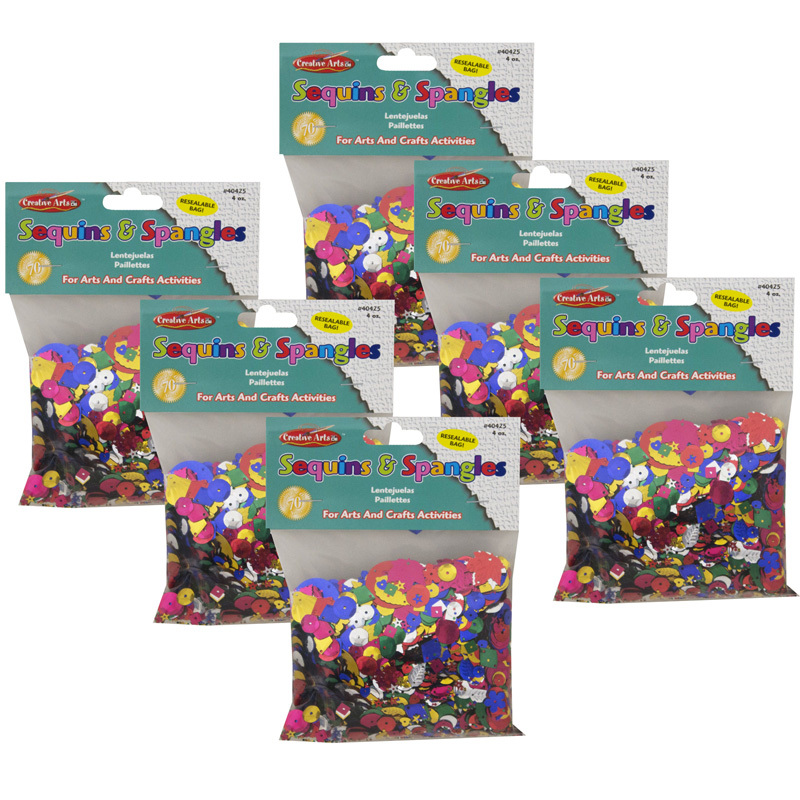 The (6 Pk) Glittering Sequins Withspangles 4oz Resealable Bag can be found in our Art & Craft Kits product category within the Arts & Crafts. Use crayons, markers and paint to decorate these masks. Thread elastic cord or pipe cleaners through the holes in the sides, and the masks are ready to wear! Large pack size is perfect for classrooms. Masks measure 4" x 8". 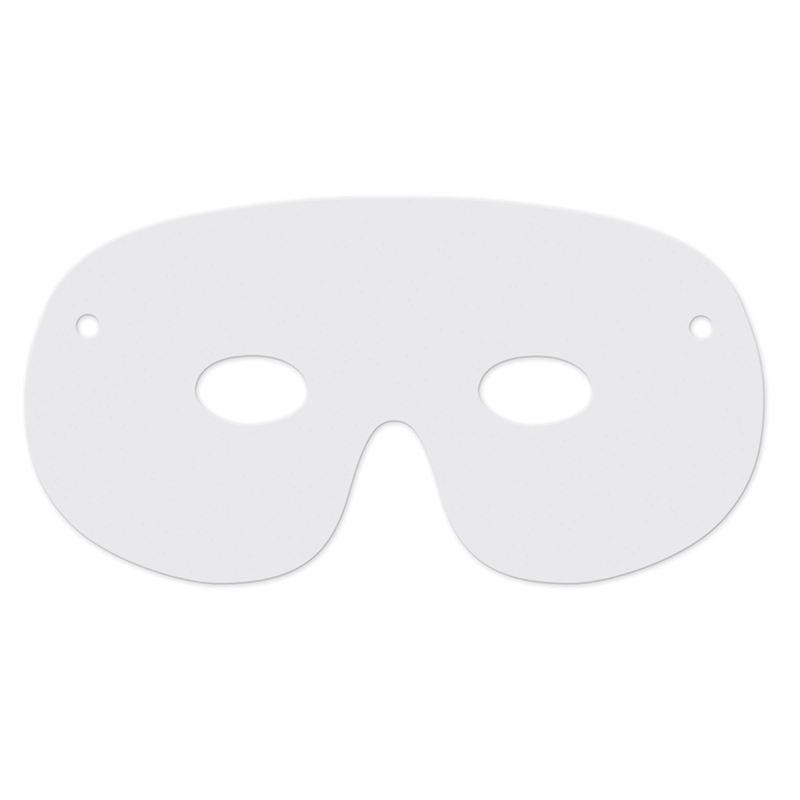 Each pack contains 50 white masks. Sold as 6 packs for a total of 300 masks.